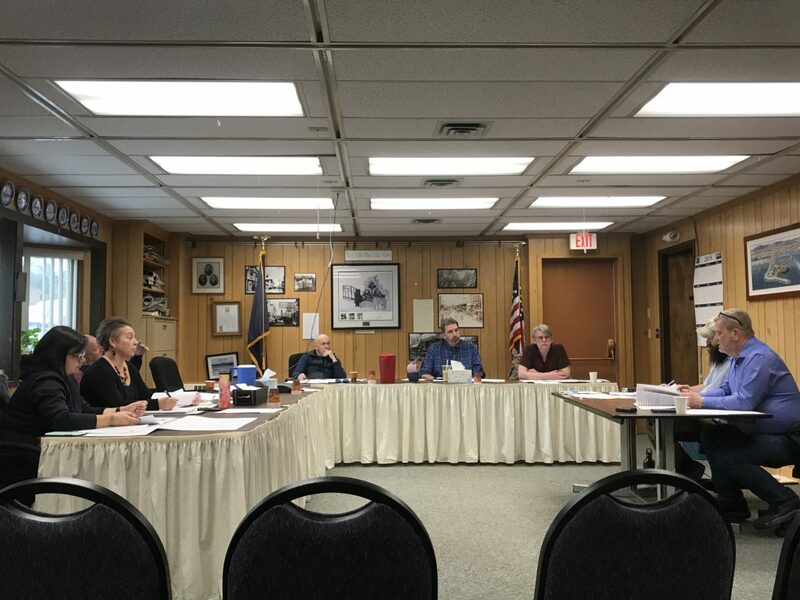 The Nome City Council may be funding the Nome Preschool in a future city budget, after councilmembers expressed strong support for the school’s funding request during Monday night’s meeting. The preschool sent the council a letter asking for $105,772. The school has lost a grant from the state that provided a certified primary teacher. Although it is a significant request, Councilmember Jerald Brown noted that studies show early primary education to be very beneficial and that the school has few other funding options. In order to fulfill the request, the Council will have to adopt it as part of the budget in a future meeting. The only new item of business was a resolution to approve a contract with Altman, Rogers, and Co. for 2019 City audit services. Brown noted that the city has worked with the company for over a decade and questioned if the city would consider soliciting services from another firm. Interim City Manager John Handeland was receptive to the idea but thought doing so for next year might be more prudent, given that it is already late into 2019. The legislature is wrapping up for the year. Both the legislature and the governor have the ability to add and remove items from the budget. Not included in the legislature was any mention of a deep draft port in Nome. Mayor Richard Beneville will be going to Juneau to advocate for House Joint Resolution 31, which would urge the Alaska Congressional delegation to pursue funding for the port. Either items of discussed communication included correspondence from the American Civil Liberties Union and their advice for Nome’s public safety commission. One recommendation was that the police chief and city manager not be included as members of the commission in any capacity, as it could (quote) “call the independence of [the] commission into question, and undermin[e] legitimacy and trust.” The ACLU also recommended the City attempt to have the body reflect not only the racial and gender make-up of Nome but also select individuals with relevant backgrounds including social services, law enforcement, or public health. Community member Darlene Trigg spoke in favor of the ACLU’s proposals. The Council was also addressed with a letter regarding property tax structures and agreed that those concerns should be discussed in a work session. The next regular City Council meeting will be on Monday April 22 at 7pm in City Hall. Image at top: The April 8, 2019, meeting of the Nome City Council. Photo: Emily Hofstaedter, KNOM.